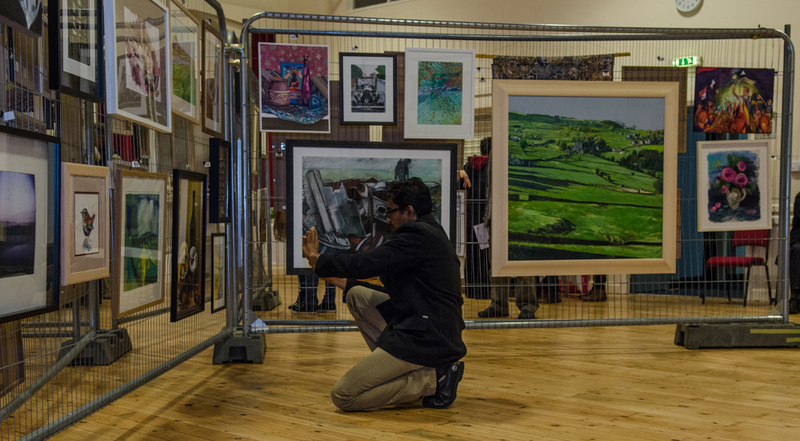 Submissions for the Mytholmroyd Open exhibition are now open and the Mytholmroyd Arts team and judges are looking forward to a high standard of entries, following the highly successful first Mytholmroyd Open in 2015. Check out the Mytholmroyd Open pages for more details of the exhibition and how to apply. This entry was posted in Uncategorized by Hannah Greenwood. Bookmark the permalink.